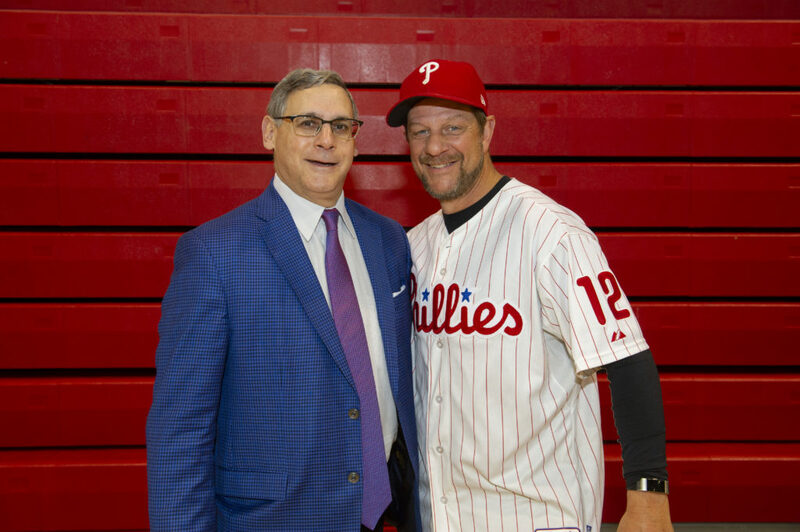 Michael H Goodman, MD, Chairman and Chief of the Department of Pediatrics at Cooper, with Mickey Morandini. The Camden Health & Athletic Association is a nonprofit organization dedicated to expanding Camden’s youth sports programs and health initiatives in Camden. The Association launched in June 2016 with a $1 million initial investment by The Cooper Foundation of Cooper University Health Care, the Norcross Foundation and AmeriHealth New Jersey. 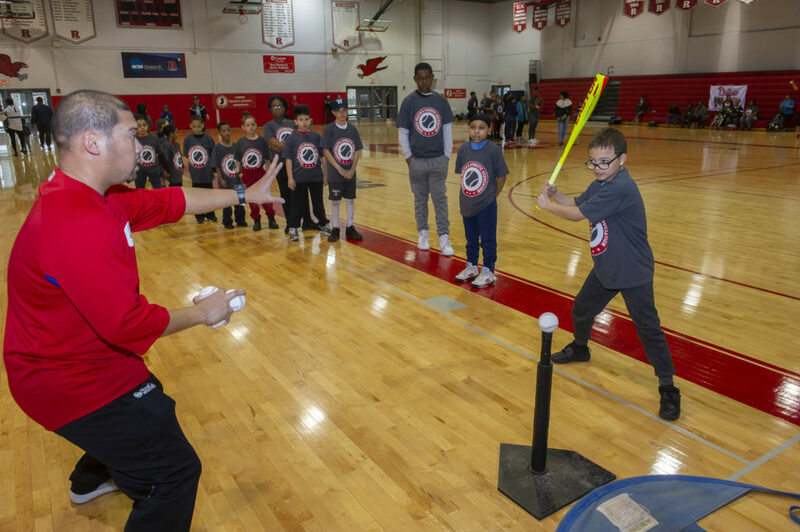 The Phillies RBI (Reviving Baseball in Inner Cities) program began in 1993 as a part of Major League Baseball’s international RBI campaign, which today encompasses more than 200 cities and as many as 120,000 male and female players a year. 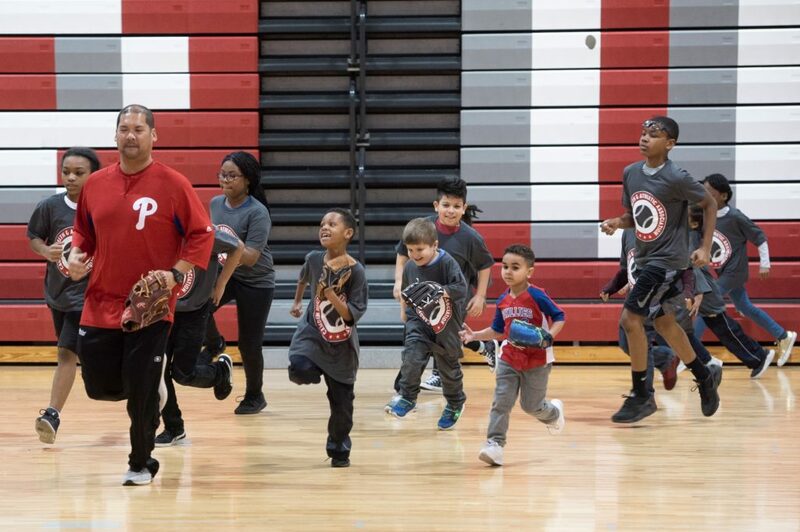 There are over 5,000 kids in over 20 locations in Philadelphia, Southern New Jersey and Delaware participating in the Phillies RBI leagues. The Phillies Jr. RBI league program is sponsored by Citizens Bank and the Phillies RBI program is sponsored by Turkey Hill Dairy and Nike.